Event It's a Cabaret... Do you Mind? Allie has worked in theatre, in various forms, since a young age. In 2014 she completed an Acting Diploma at Central School of Speech and Drama and is now looking to moving back into the world of Stage Management and Production. 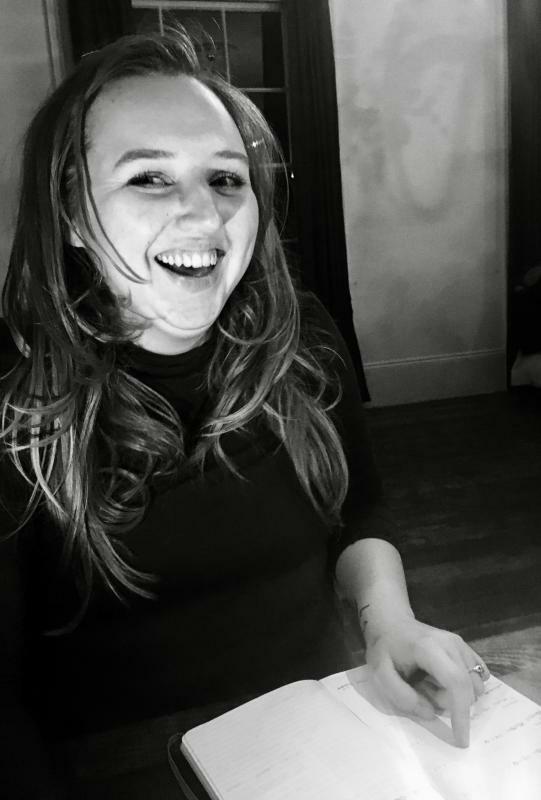 As well as theatre experience Allie has worked behind a desk in PR and Admin roles, using her theatre expertise to organise a team and work efficiently. Allie is a passionate and hard working professional. Her love for the industry seconds to none and this shows in her commitment to her work and her colleagues. Highly recommend for a variety of roles.